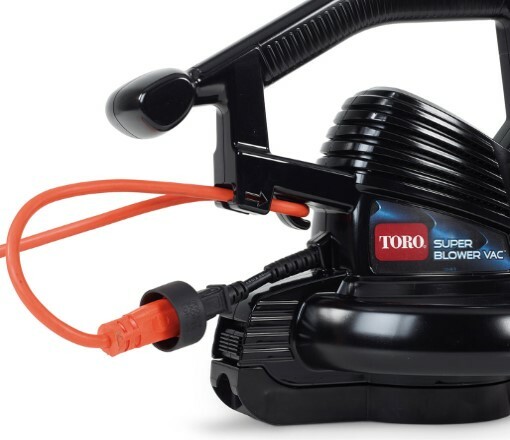 Toro is the #1 rated electric blower brand. 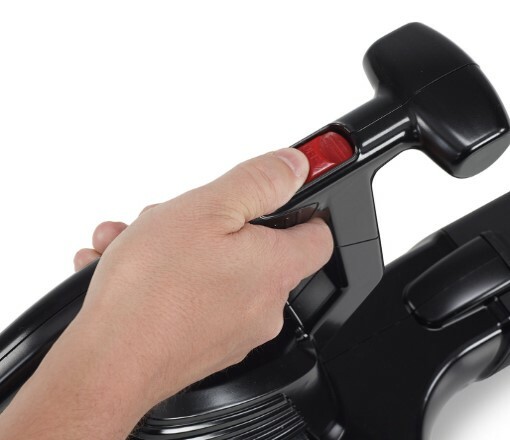 The Super Blower Vac features a two-speed motor, and even easier conversion between blowing and vacuuming. The powerful 225 mph maximum air stream clears sticks, debris and even large, heavy leaves. 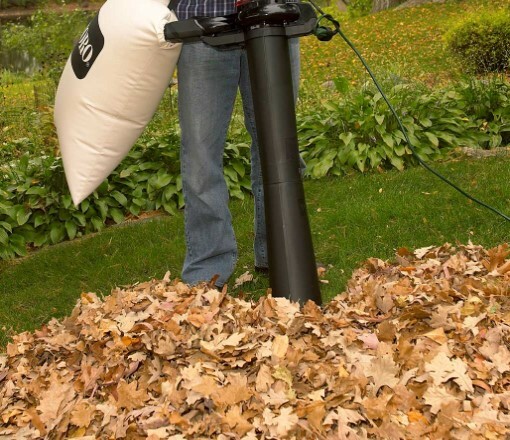 It converts quickly to an aggressive vacuum without any tools and reduces leaves up to 10 bags to 1. 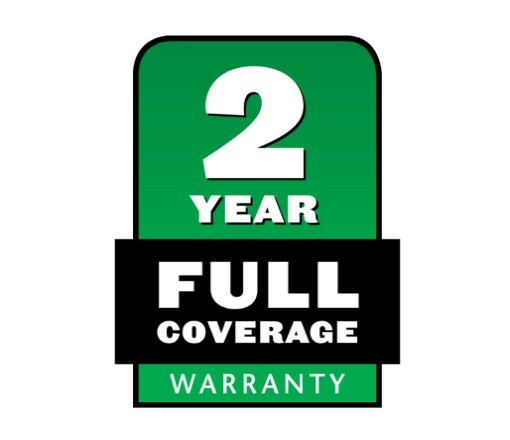 The two-speed motor gives you more control in both blower and vacuum modes. 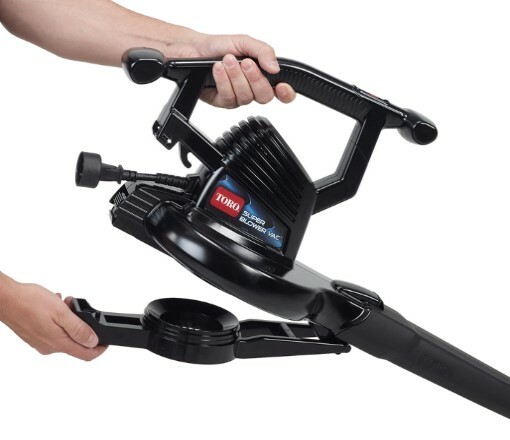 You can't buy a more powerful hand-held blower - gas or electric. 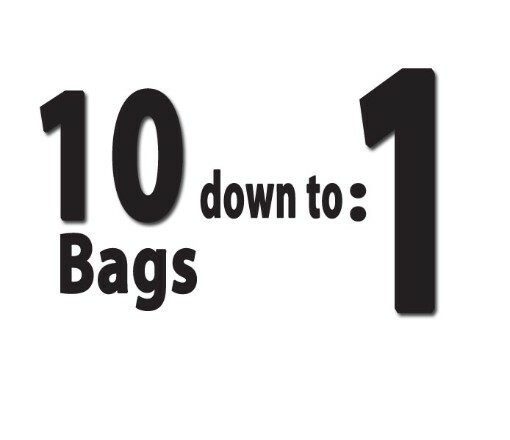 Reduce yard waste from up to 10 bags of leaves down to 1. Use this finely cut mulch in your garden or on top of a compost to help recycle raw materials.